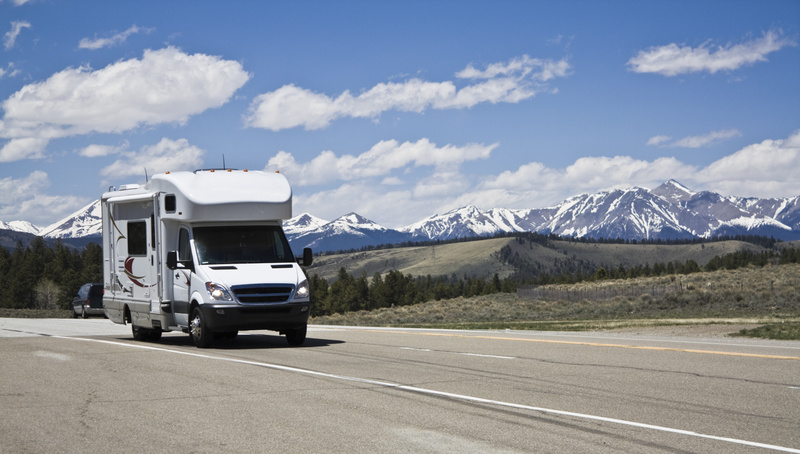 North Park Storage offers great storage options conveniently located just outside Kearney, MO. We're located south of Jesse James Park at 1123 N. Jefferson St near Midwest Gaming Supply, just north of the Knights of Columbus. Our location is perfectly situated to serve the storage needs of Kearney, Holt, Lathrop, Smithville, Plattsburg, Liberty, Lawson, MO and the surrounding communities. 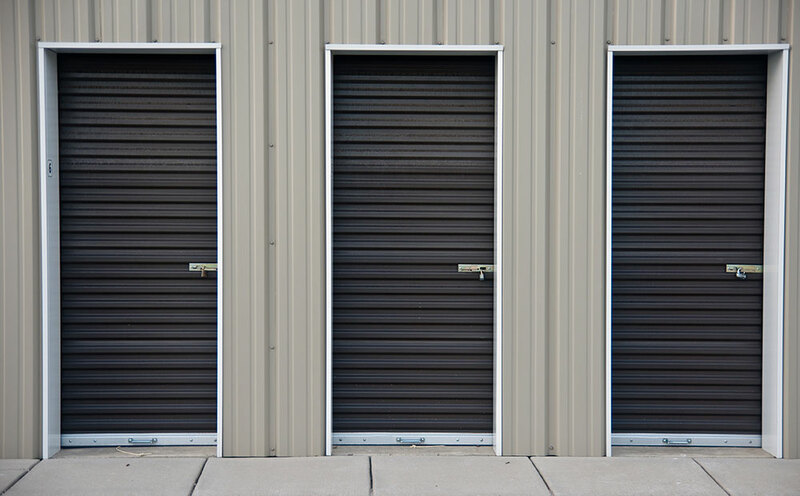 North Park Storage proudly offers both conventional and temperature controlled storage units, which is a rare feature to find at any other storage facility in the area. 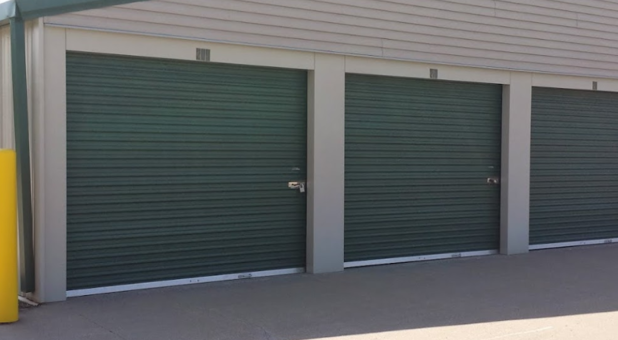 We’ve equipped our facility with a broad range of storage and security features to provide a hassle-free and safe experience at our facility, and we’re always eager to support you through your storage project. To make everything as convenient as possible for you, we offer 24-hour access to your storage unit, allowing you to come and go as it suits your schedule. Pair that with online bill pay, and your storage experience couldn’t be easier. Fantastic Self Storage Options in Kearney, MO!